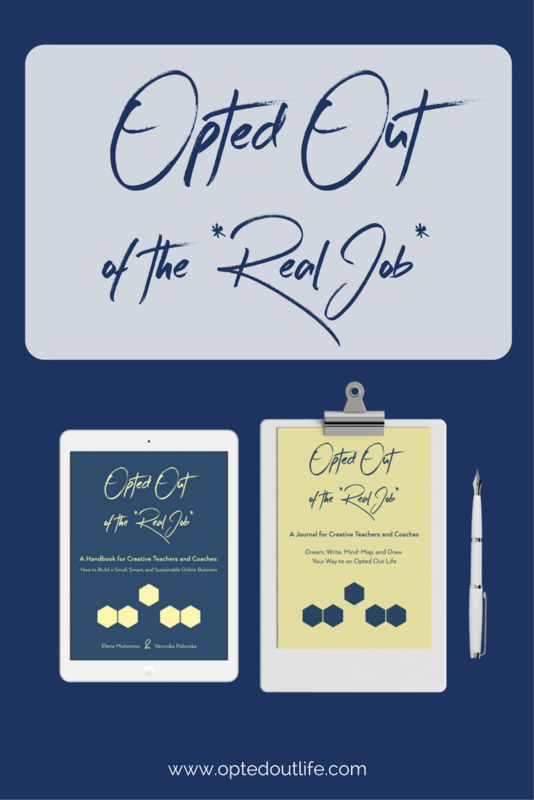 A little over a year ago I received an email from Leandra King telling me she had been following my blog and had just bought my “Opted Out” book. I have to say that it felt surreal after almost a year of blogging with sparse comments to have received an email like that. Soon our paths would cross again, working more intense on list building, strategic email marketing and a small product. 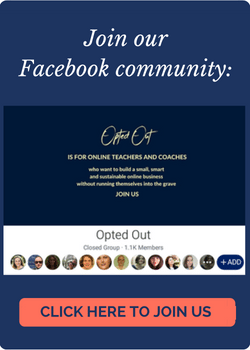 It’s cool to read a story of an online teacher becoming a teacherpreneur. You can tell it‘s a process that starts with a mindset shift. So, here’s Leandra’s lessons on teacherpreneurship…. learned from a Carnival cruise. Disclosure: some links* are affiliate. I only promote the services/subscriptions/products I have successfully used myself. It has been one of my favourite vacations to date. On 21st September, 2016, I boarded the Carnival Fascination from Barbados, excited and ready for a relaxing, well-deserved vacation. Little did I know that I would take away many valuable lessons related to teacherpreneurship; three of which I will discuss today. What makes Carnival stand out? Is it only their easily recognisable branding? Not quite. Carnival also has a well-defined niche. How so? They call themselves the “Fun Ship”. This is clearly seen in their daily Fun Times brochure featuring a wide variety of entertaining activities. Carnivals activities appeal to people from different backgrounds and age groups, from sweet grannies walking about with the help of a cane to young children splashing about in the pool. But one thing is sure, all of them have one goal in common: to have fun. Therefore, a couple seeking a luxury vacation with fine dining and elegance wouldn’t be drawn to the Carnival ship. That’s what a niche does. It draws in your ideal audience and repels anyone who doesn’t fit into that category. 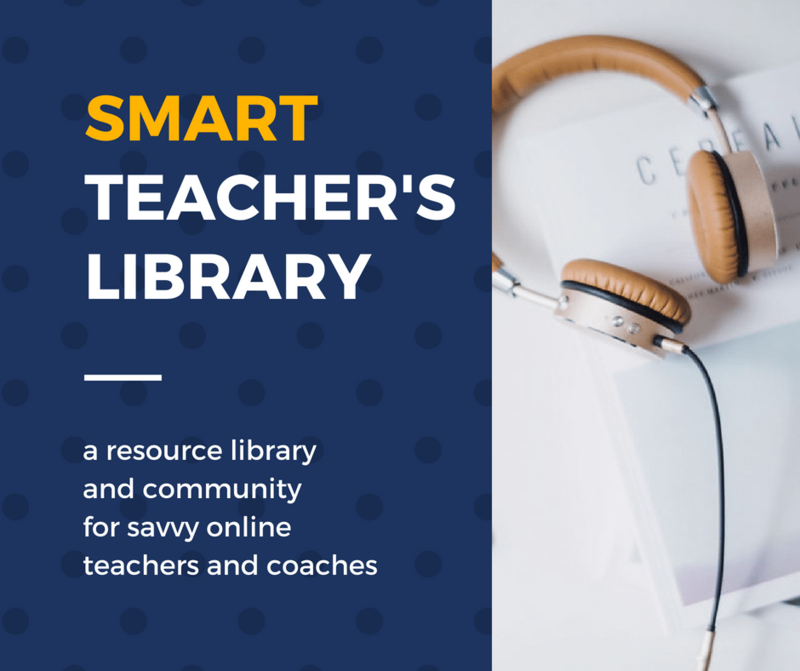 When I first became interested in starting an online tutoring business, I decided to teach English to native French speakers since I was aware of common mistakes made by the French. But what was wrong with that? French speakers have different needs now, don’t they? While they may make certain mistakes, one might be interested in Business English, another might be interested in preparing for the IELTS exam, yet another might want to learn more advanced grammar. I knew I needed to pick a niche. I needed to find an area that would not only solve a problem but that I was also passionate about. But I was so scared to niche down. Why? I reasoned that if I decided to focus on one area, I would lose potential clients. However, little by little, I started to niche down. 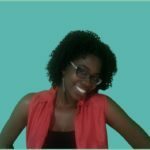 I opened up my services to other countries but decided to focus on one area: helping expats fit in with their native English-speaking colleagues and friends by teaching the culture behind the English language regarding politeness, social English such as small talk and everyday language functions. Focusing on one area definitely paid off and it was the turning point in my business journey where I finally gained clarity. I knew in which direction I wanted to go. 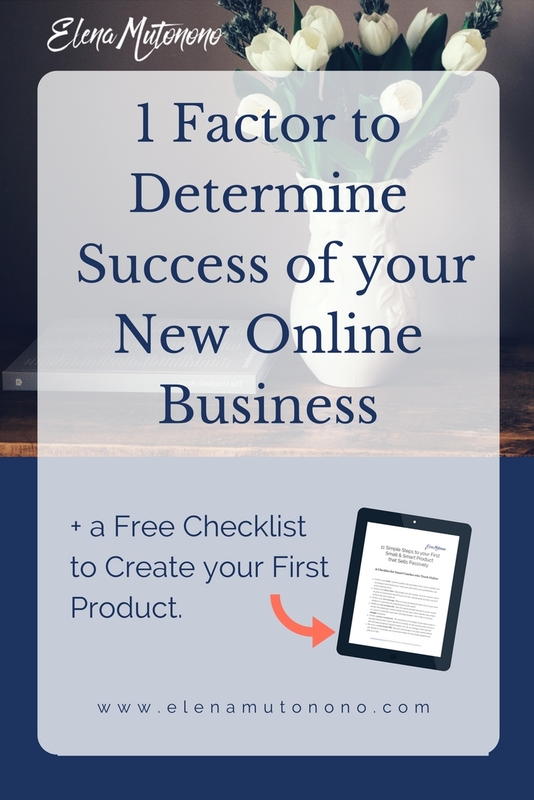 Because of deciding on my niche, all of a sudden creating lead magnets, content marketing, product creation and collaborations became easier since I knew my ideal client and I had a specific audience I was targeting. It’s clear that Carnival invests money to make their cruises more entertaining. Each cruise ship has on staff employees who host game shows and musical performances. However, Carnival contracts entertainers with amazing talent from around the world to perform on their cruises which makes for an enjoyable and unforgettable experience. Four months have passed since our cruise, yet my husband and I are still raving about the amazing Dana Tison, an extremely talented juggler and entertainer, who absolutely made our first night. We were in stitches after his performance. Imagine if Carnival had decided to be cheap and had tried to cut costs by letting their onstaff hosts do the juggling and comedy shows. Most likely, that would have made for an underwhelming experience. It’s funny I should even be talking about investing. It has always been challenging for me to let money out of my hands without knowing how I would make it back. . I first invested in a course and then some video editing software. But even the idea of paying $10/month for a Mailchimp* subscription so I could send automated emails seemed like too much. “No way Jose!”, I thought. However as time passed by, I realized I needed to invest to order to grow my business more quickly. Ever heard the saying “Time is money”? Usually, by not investing, we as teacherpreneurs slow down or halt our growth. 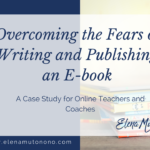 As teacherpreneurs, we usually think of investments in terms of professional development or business courses or software like Zoom*, Leadpages and Screenflow. However, while those may be great investments, there are other investments that are often overlooked. Let’s look at two examples of strategic investments based on my experience. 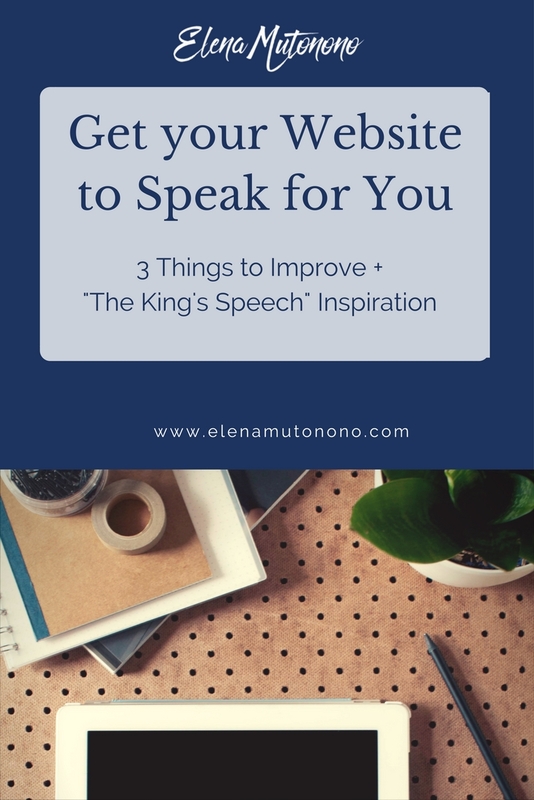 In October 2016, I decided to work with Veronika Palovska to help me write my marketing message and website copy. 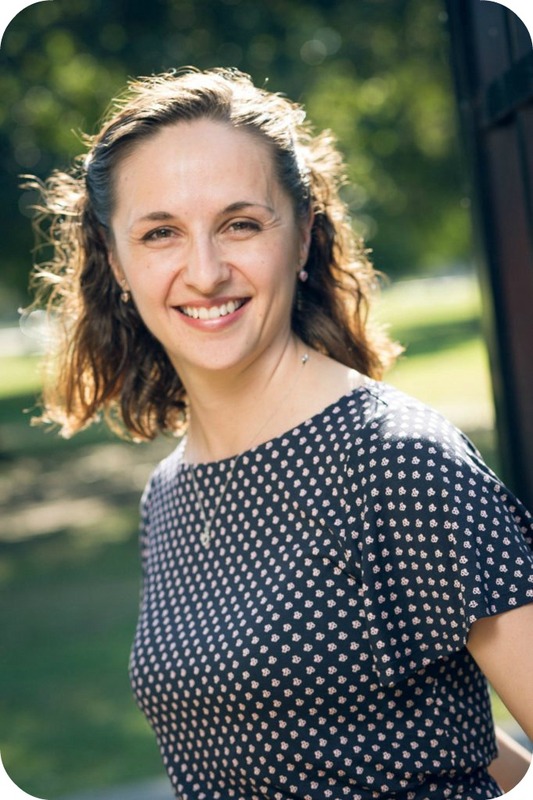 Veronika’s amazing worksheets and great feedback helped me to get my thoughts on paper and write copy that truly represented my business and personality. 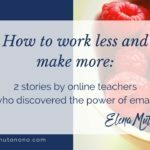 Then in November, I decided to pay for strategy coaching with Elena and it has totally changed my business. I had been learning from Elena’s blog for quite a while and I had bought most, if not all of her products. Also, thanks to my own research, I was already aware of several marketing strategies and other online entrepreneurial tips. However, I knew that about a year ago, Elena was in almost the same situation I was currently in. Like me, she had found her niche and needed to build her business around that. Two options were before me. Option B: Get help from a coach who had recently been in the same situation, who had the experience and would know what to do and what mistakes to avoid. After careful thought and consideration, I bit the bullet and signed up for 6 months of coaching with Elena. I needed her guidance to keep me focused and to help me prioritize my projects. In the first month of coaching, Elena gave me the idea to create my MVP (minimum viable product) called the Culture Sensitive Phrasebook*. 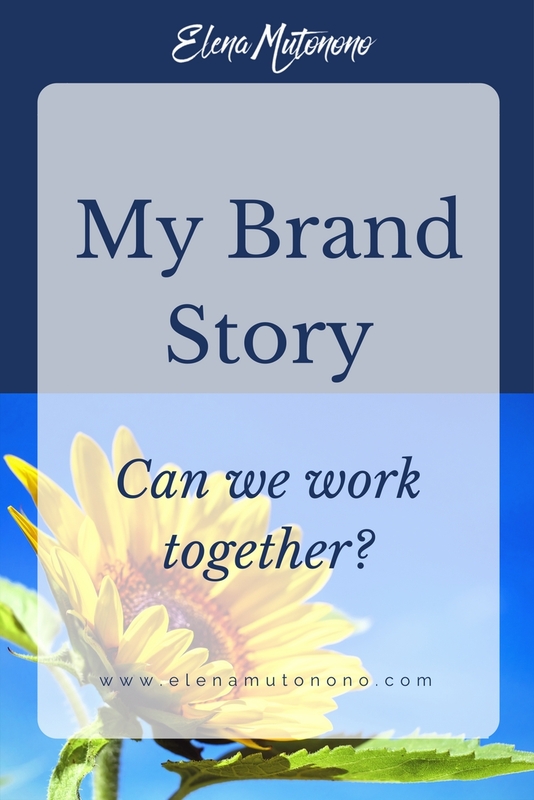 Creating that book was another turning point in my business. I launched it at the end of December, 2016 and from the initial reception, I knew I was onto something and that the book had great potential. Did I earn six figures? Not at all. But so far, the book has opened paths to interviews and collaborations. This book has given me a smart start to my career as a teacherpreneur. Before receiving coaching, I always felt lost not knowing which direction to take or which projects to prioritize for business growth. Now, I have gained clarity and direction from working with a coach who understands. 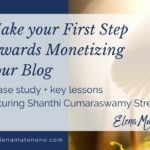 I have also “gained money” since I have saved time by letting an experienced teacherpreneur guide me, instead of trying to figure it out on my own by trial and error. When creating my small product, I realized that in order to have the book completely ready by launch date (December 19th), I would need help. So I turned to my trusty friend Fiverr*, which provides freelance services for the lean entrepreneur. The decision to invest in the book was not an easy one as I had no idea if this book would even sell. But I believed in the idea and concept of the book and wanted to create a great experience for the buyer. So invest I did. While I knew that I was in charge of the content creation, I needed help with other things. 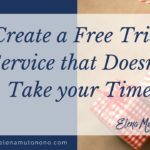 Remembering the phrase “Time is money”, I imagined how much time it would take me to do and redo certain things that weren’t my area of expertise. That’s when I decided on a spending budget for the book and I hired a book cover designer, an artist for the cover graphic, a comic artist for graphics inside of the book, a proofreader as an extra pair of eyes and a book formatter to make reading easier. In all, it cost me less than $135, including payment processor fees. I saved a ton of time by delegating tasks which allowed me more time to focus on creative tasks such as writing the content for the book. Many persons positively commented on the look of the book, both inside and out, which was thanks to the talented freelancers I had found on Fiverr. I’m so glad I made the investment because I not only saved time but I also made more money than I had spent on the book within the first week of selling it. 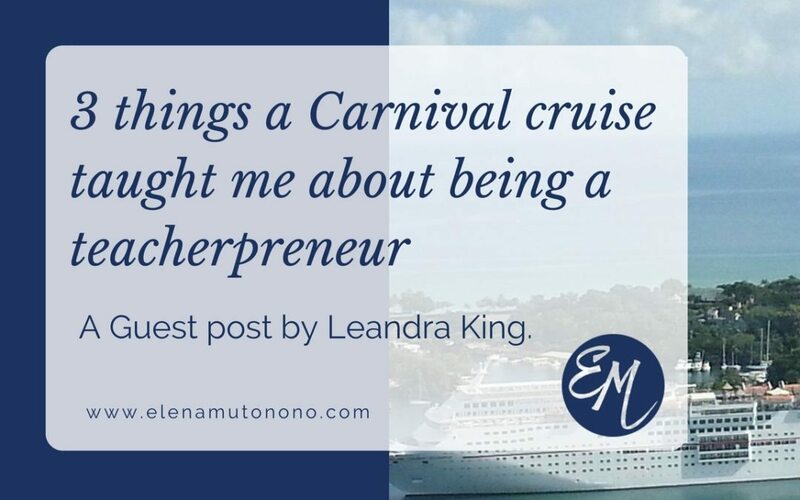 I was just amazed at the sales funnels and income streams that Carnival had in place. Cruise packages are quite cost effective considering what is included. Your one-time fee includes transportation to different destinations, accommodation, all day food and activities. It’s a great deal if you ask me. Imagine if you had to pay for airfare, nightly hotel fees, 3 meals per day and activities. I’m sure the costs would most likely triple what the cruise line offers. Carnival uses their amazing package to get cruisers onboard. However, when you get onboard, Carnival has a wide variety of “upsells“ to generate even more money. Of course, you can go on the cruise with no money and still have an enjoyable experience as you have already paid the all-inclusive price. However, if you want a few extra perks, prepare to pay. For example, Carnival’s all inclusive price includes three free beverages: water, iced tea and lemonade. However, if you’d like to have a refreshing Strawberry Banana smoothie (my fave) or a Bahama Mama, you’d better head over to the bar and pay up. There are many other areas they have to generate income such as the photo gallery, the spa, the casino, specialty restaurants and the arcade. Imagine how much money Carnival would be losing out on, if they only had one stream of income (the all inclusive cruise package). 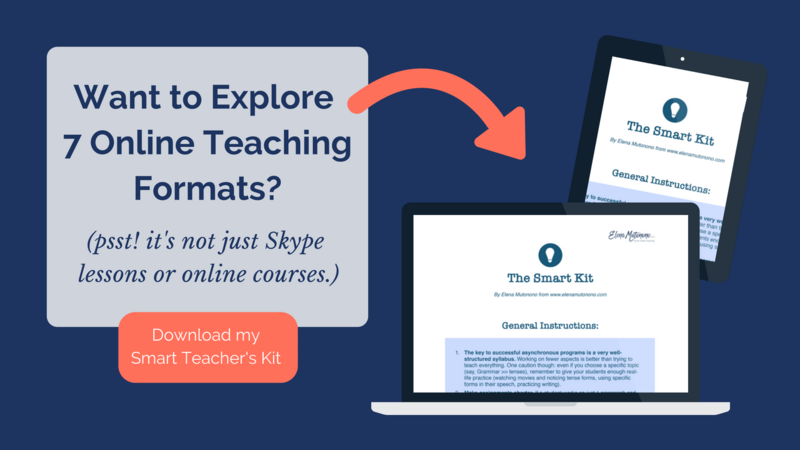 Most online teachers think of one-on-one Skype lessons as their only source of income. While I also would like to have one-on-one students, I’ve come to realize that I need more than one income stream. Imagine what would happen if you got sick for a while and were unable to do lessons. What about if your student went on vacation and decided to discontinue lessons? Can you imagine the effect that would have on your revenue? I created my phrasebook* as a low cost product to take people on a journey of working with me (also known as a sales funnel). 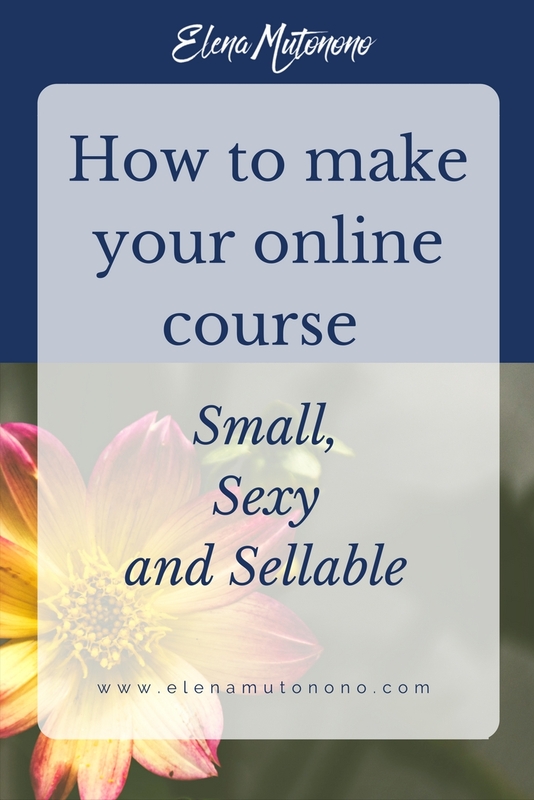 After these persons have gotten a taste of what it is like learning with me through my book, I can then offer them some upsells to generate more income, such as self-paced courses, group programs and one-on-one coaching. Also, by adding other products in addition to your one-on-one coaching, you are able to help more persons. There are only so many one-on-one students you can take on in a day or week. But creating a book or course is scalable since you can serve many students at once. Therefore, you can still “work” with other students and at the same time create additional sources of revenue. The last thing I expected was to take away entrepreneurial lessons from my vacation experience. But when I did, I knew I just had to share it. So what are you going to do this year? 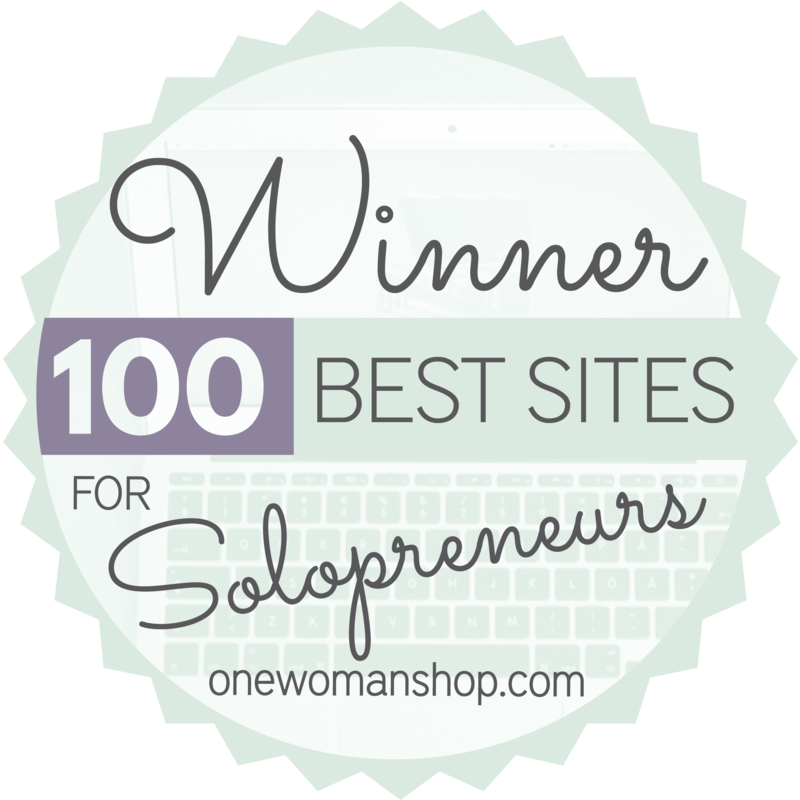 Are you ready to niche down and find your area of expertise and become known for it? Are you prepared to make strategic investments to propel your business growth? What about changing your mindset of traditional online learning and adding products as other streams of income to boost your revenue? The only limit you have is the one that you create in your mind. So let 2017 be your year to shift your mindset and move one step closer to being a true teacherpreneur. 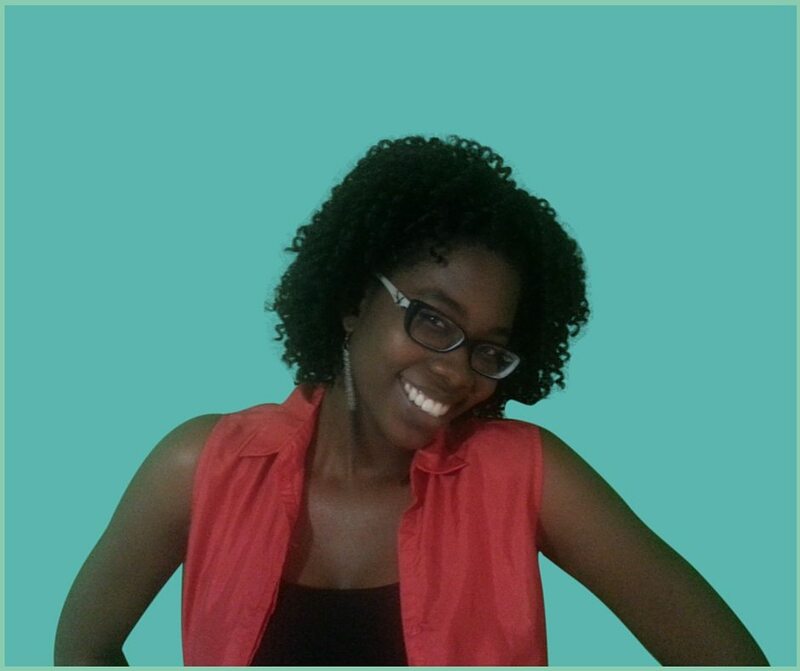 Leandra King is the creator of The Culture Sensitive Phrasebook*. 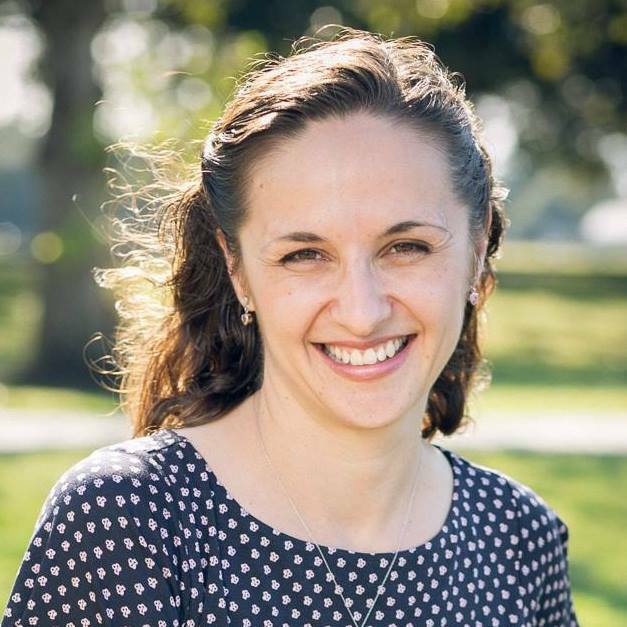 She helps non-native English-speaking expats understand the culture behind the English language so that they can easily socialise and fit in with their native English-speaking friends and colleagues, even if they are introverts. You can find out more about her on her website English with Leandra. 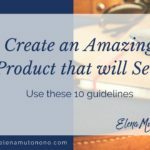 Create an amazing product that will sell. Use these 10 guidelines. I love how you connected your cruise experience with running a business! I must admit, the idea of connecting the two intrigued me and got me reading. I worked on a cruise ship for more than a year when I was in my 20s and I totally get what you are talking about! Wow, you worked on a cruise ship – then you will have no problem connecting the dots. Thanks for your input. 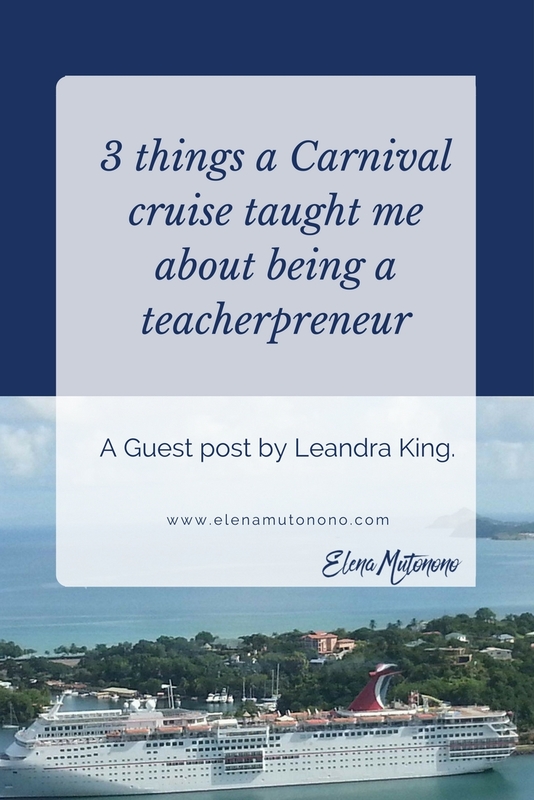 I love your creativity in applying teacherpreneurship to your cruise experience. I think one of the best pieces of advice in this blog post is importance of strategic investment to grow our business. A great read with valuable information!